On April 15, Indian Air Force celebrated the birth centenary of Late Marshal of Indian Air Force Arjan Singh. 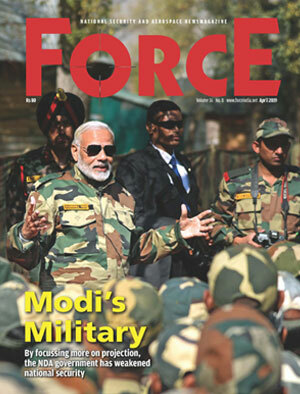 The celebrations were held to remind the nation of contribution made by the Marshal to the nation and Indian Air Force. The Marshal of Indian Air Force was known for his Professional Competence, Leadership and Strategic Vision. Late Marshal of Indian Air Force Arjan Singh was born on 15 April 1919 in Lyallpur (now Faisalabad in Pakistan). He was 19 years of age when he was selected for training at RAF College Cranwell in 1938 and was commissioned into RAF as a Pilot Officer in December 1939. He was awarded Distinguished Flying Cross (DFC) for displaying outstanding leadership, great skill and courage in Burma Campaign during World War II. He also led India as Chief of the Air Staff in the 1965 war against Pakistan, wherein IAF gained air superiority over PAF and helped Indian Army score strategic victories. He passed away on 16 September 2017 at the age of 98. His dynamic personality, professional competence, honesty of purpose in his service to the country and the IAF truly sets him apart as a leader and an icon of the Indian Air Force. To commemorate this, various events have been planned over a period of one year. IAF conducted a Half Marathon on 14 April 2019 flagging off from Jawahar Lal Nehru Stadium covering prominent places like Lodhi road, Mathura road, India Gate, Rajpathetc, and culminating again at Jawahar Lal Nehru Stadium. Marshal of the Indian Air Force Arjan Singh was a visionary, a proponent of Air Power and he played a stellar role in laying the foundation of IAF as a formidable fighting force. As a tribute to his vision for IAF, a seminar with the theme “Air Power in the 2040s: Impact of Technology” was also held on April 15 at Air Force Auditorium, Subroto Park. The seminar was attended by various serving and retired dignitaries. 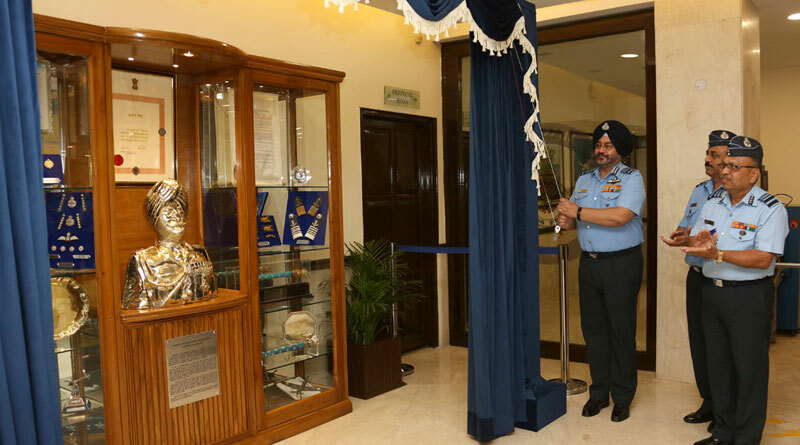 After the seminar, Chief of the Air Staff, Air Chief Marshal BS Dhanoa, PVSM AVSM YSM VM ADC unveiled the bust of Marshal of the Indian Air Force at Air HQ (Vayu Bhawan). IAF has also planned on conducting the Marshal Cup All India Hockey tournament which kicked off on April 15 at Chandigarh and the same will conclude on 25 April 2019.